As much as I love wooden floors for practical reasons, like keeping them clean, they can sometimes leave a room feeling a little cold. For this reason we have big rugs in both of our living areas, a big fluffy one in the conservatory and a large neutral one in our living room. When purchasing both of these rugs it took a LONG time to find ones I liked, so today I’m saving you the time and effort by sharing my top 10 neutral rugs. 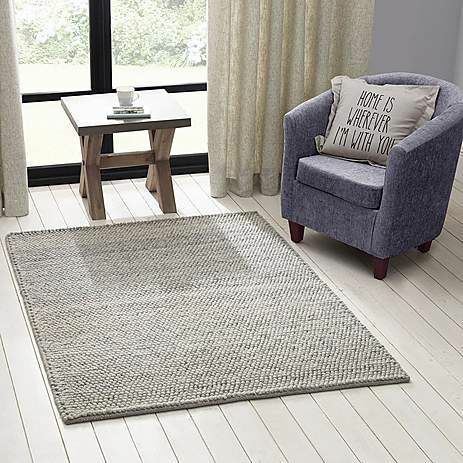 This grey pebble rug from Dunelm starts off at £89, and is available in 4 different sizes. 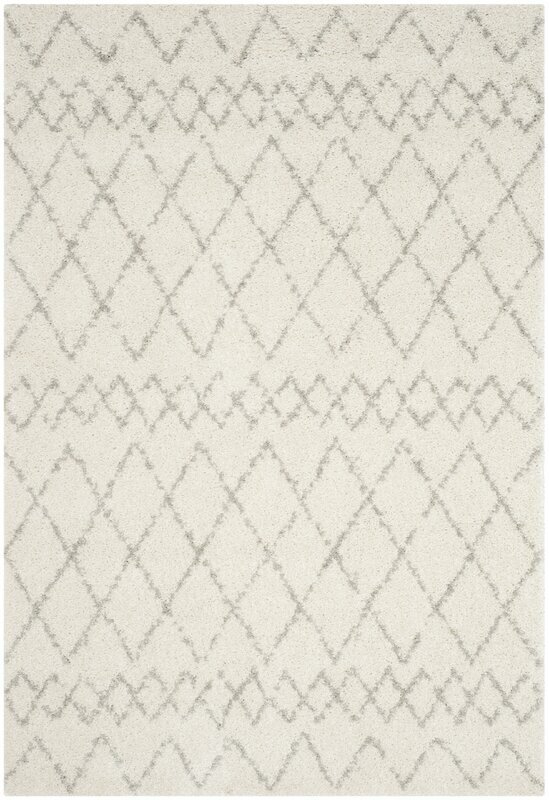 This is the rug we would have gone for in our living room if The White Company hadn’t been having a sale! This wool blend rug from H&M is huge – 200 x 300cm! I love the subtle pattern on this one, I just wish there was a H&M near me that stocked their home products so I could have checked it out in person. I’d never stumbled across Woven before, but I absolutely loved this grey offering. Unfortunately it was a little out of our price range, but if you wanted a big rug at a fairly reasonable price this would look fab! Whenever I search for anything home related online I always seem to end up looking at a minimum of 2 or 3 things on Wayfair! This rug had a little more pattern than we wanted (although I’m tempted to purchase the runner for our hall) but it still remains pretty neutral. This is also a bit of a bargain when in the sale – with 15% off! This was the second neutral rug I found on Wayfair, which reminded me of the more expensive designer ones that I’ve seen all over Instagram. I love the fact that Wayfair uploaded a video for this rug, so you get more of a feel for the pile and how it looks in reality. This rug was a little too small for either of our spaces unfortunately, but I love both of the different colourways that Zara has to offer. If only they did this in other sizes I think it’d be VERY popular! Another offering from Zara, this time in a couple of different sizes. If you’re after a jute rug, but in a nicer colour than the somewhat orange offerings around, then this is perfect. I think this would be a great rug where something more hard wearing is needed – a kitchen or playroom perhaps! I LOVE the woven texture of this rug! I think it’s really cosy and the texture would is perfect for adding an Autumnal touch to an interior scheme. This is also available in a grey colourway! This rug is perfect if you wanted a slightly more polished finish. 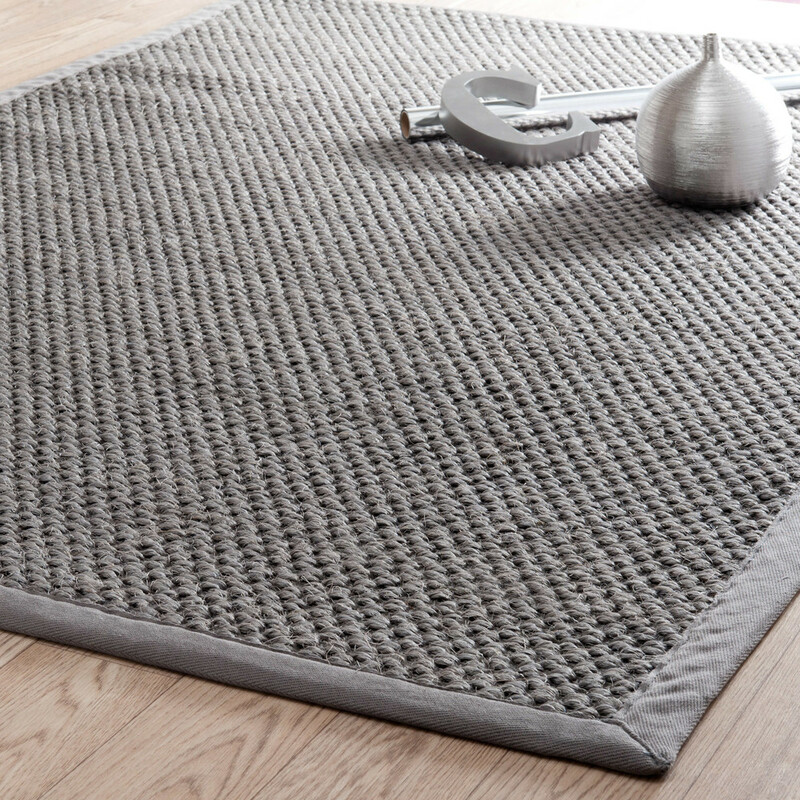 The outside border means the overall effect is neat and tidy, whilst still maintaining a cosy feel with the textured weave of the rug. What would a top 10 be without an item from The White Company? I’d lusted after this rug at full price, but was lucky enough to grab it in the sale. It’s now pride of place in our living room, and adds a softer element to the room. Top tip if you do go ahead and purchase – make sure you use a non revolving head on your vacuum cleaner, otherwise you can snag the fabric of the rug. And yes, I did find that out the hard way! So these are my favourite neutral rugs out there at the moment, are there any other must visit shops you’d recommend?